Well time is flying in our household – Chelsea is doing quiet well on her Keto Diet, only after being on the diet for 2months we are seeing great results, less seizures (not total control, but a lot better seizure free time frames) we are also seeing her develop heaps! Her little brain is growing and she is learning things. We have taught Chelsea to ‘cuddle’ where she will place her head on your shoulder to cuddle her soft toys. ‘Hi 5’ we wait and wait and ask for a hi 5 and she will bring her left hand up to yours for a hi 5. Babbling some words still like ‘Diddy’ and just heard her say back to ‘Hello’ 3 times today! We are working on speech so I hope she can continue to hit these little milestones. Chelsea’s physio was stoked with her progress since we last saw her. The frame has definitely helped, she is just started to weight bare on her feet and is ‘army crawling’ well – not really crawling but she can wiggle up towards her toys…. Slowly getting there ! Chelsea has discovered how to put her hands out in front of her to ease herself onto the floor – not just face plant. 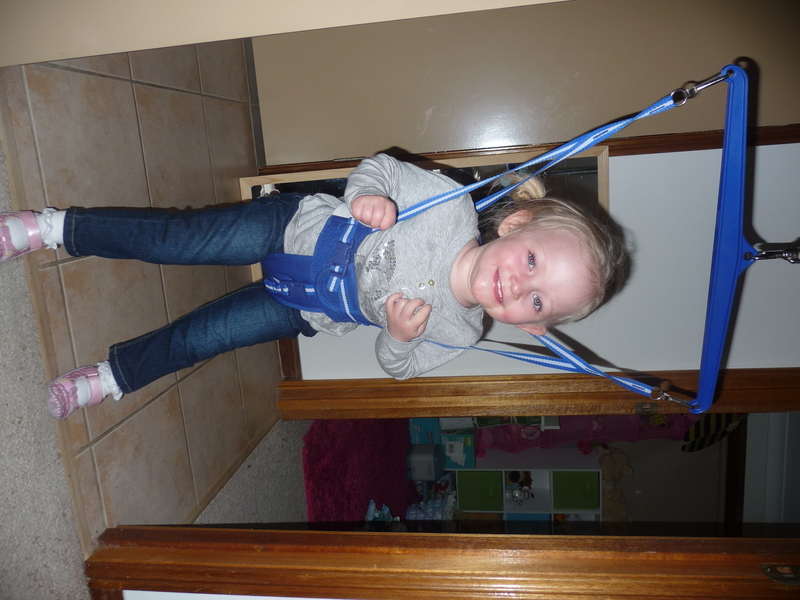 Just working now on her upper body strength to lift herself back up, we have some great home work! 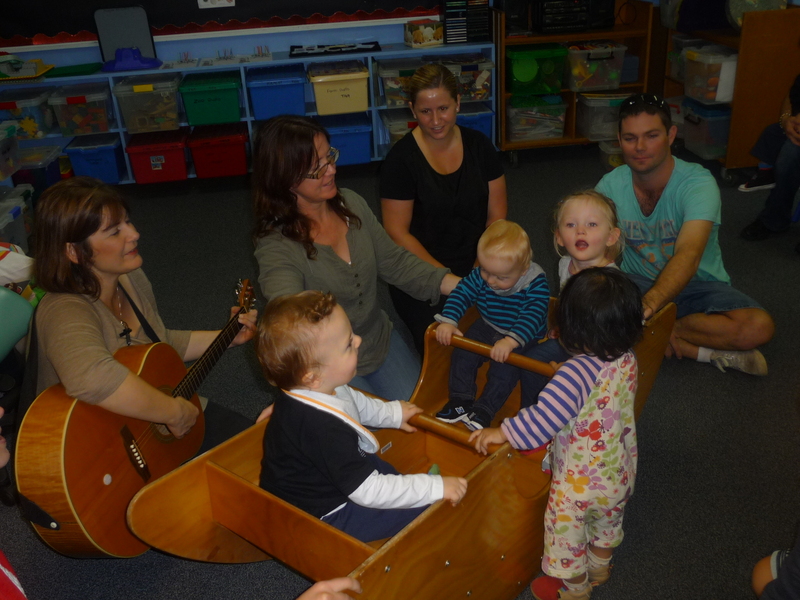 The teachers and parents are ECDP Playgroup have commented on Chelsea’s progress and alertness – its really nice to hear that other people notice the changes and progress she is making. Makes my day!